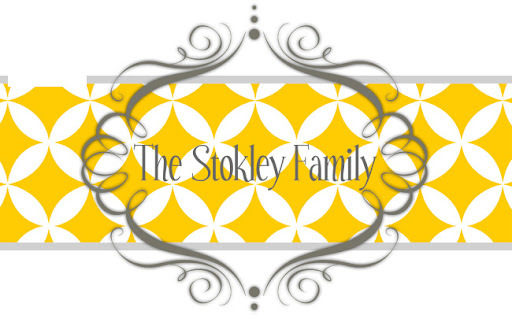 The Stokley Family: Silly String! Tonight Ryan and I were bored! We had plans but they fell through so we were just at home. Well you know Ryan and sitting at home don't mix! Wesley had walked over from Aunt Lisa's so we decided to go prank everyone! We went to the dollar store and bought a ton of Silly String and the to the Fireworks Store to buy those streamer pop things. First we hit up Whitney. The funny thing is she was asleep in the recliner. We really scared her! Next we went and picked Jordan and Evan up from their grandmas and brought them to Whitney's and then got them! They said they were wondering why we just randomly came and picked them up. These won't go back in order. Next we went to Aunt Cheryl's to get her. She said when she saw all of at the door she thought we were there to sing her Christmas Carols! ha! By this time Whit, Jordan and Evan had all joined us. Lil' Ryan was at work and Lindsey goes to bed at 6 pm. These are out of order...we actually went to Aunt Lisa's last. When she saw all of us she knew because she was at the house when we planned it. It was still fun! Tanner got a little swirly action! Aunt Velvet wasn't home or we would have gotten her too! It was a really fun night! Merry Christmas Eve Eve!